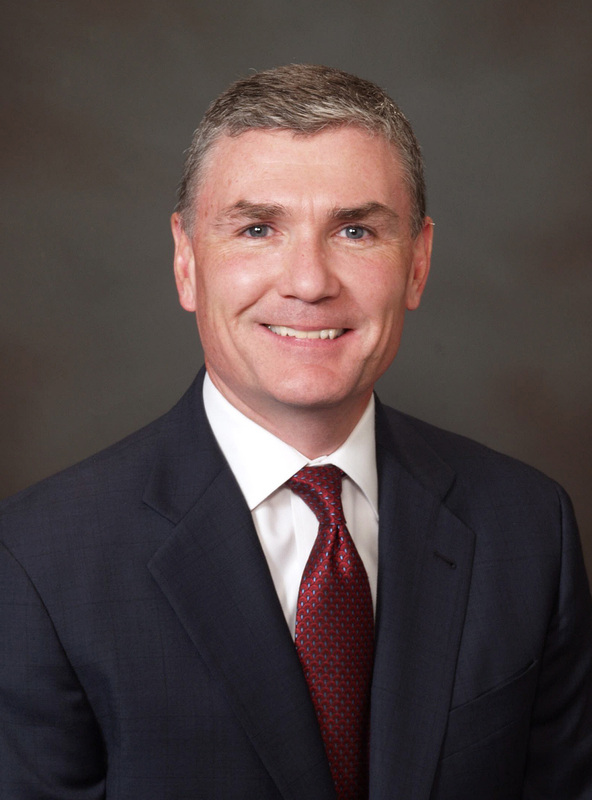 CHICAGO – November 30, 2015 – Patrick Hickey has been promoted to director of private client services with Associated Bank where he is responsible for managing the private banking, personal trust and brokerage business units, including the development and execution of a business plan which supports the overall growth of the bank. Hickey brings 30 years of banking experience to this role. He previously served as the director of private banking since 2011, where he successfully grew the private banking business. Hickey holds a bachelor’s degree in finance from the University of Illinois at Urbana-Champaign and a Master of Business Administration degree in marketing and accounting from Northwestern University’s Kellogg Graduate School of Management. He holds FINRA Series 6, 7, 24 and 66 securities licenses. In the community Hickey serves on the Chicago Coalition for the Homeless board of directors, and is a past president of the Special Children’s Charities board of directors. Hickey’s office is located at 525 W. Monroe St.